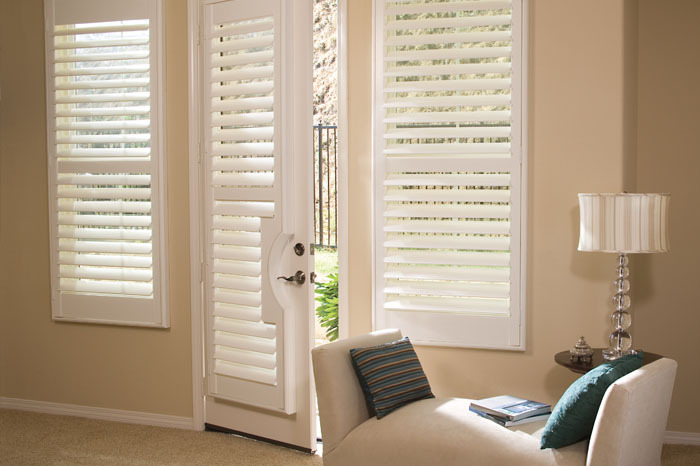 biowood Plus® Plantation Shutters are our entry-level hardwood shutter option that is made up of a robust U-PVC frame and real hardwood shutter panels to reduce the weight and provide a cost-efficient entry-level hardwood shutter option. 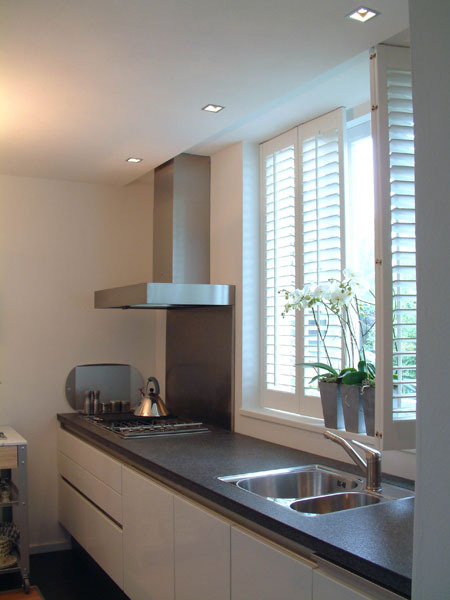 The panels are made in a very light, grainy timber offering a superb character look stained and paint finished. It's is ideal on very wide openings where tracking is not desired. 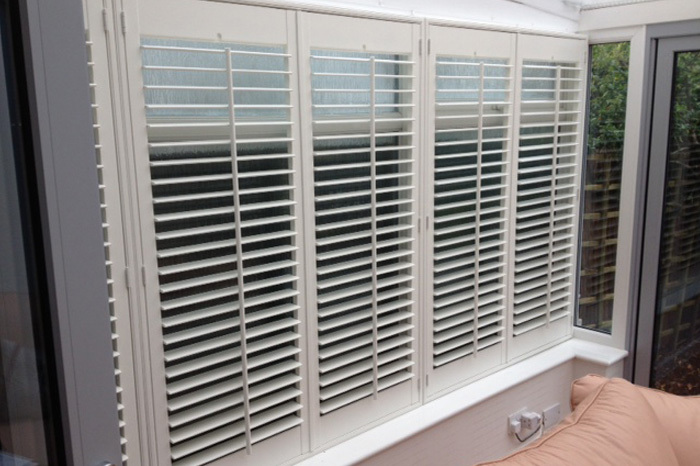 It is also used for conservatory roof shutters. 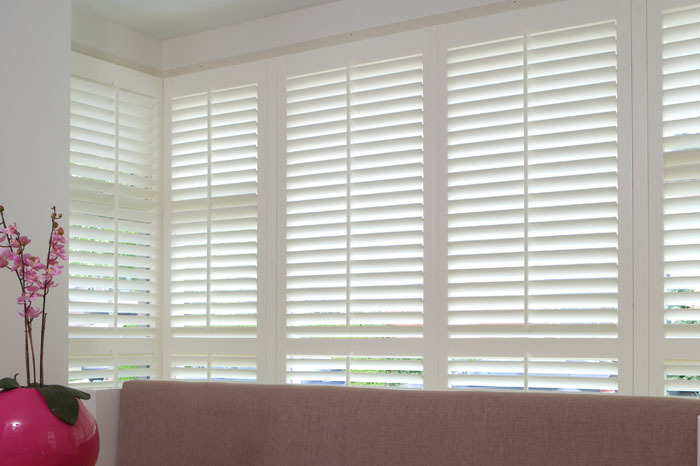 The plain stile type also helps reinforce the strength of the panel to ensure it doesn’t twist or warp over time, ensuring biowood Plus® Plantation Shutters shutters are built to last and to the highest possible standards. 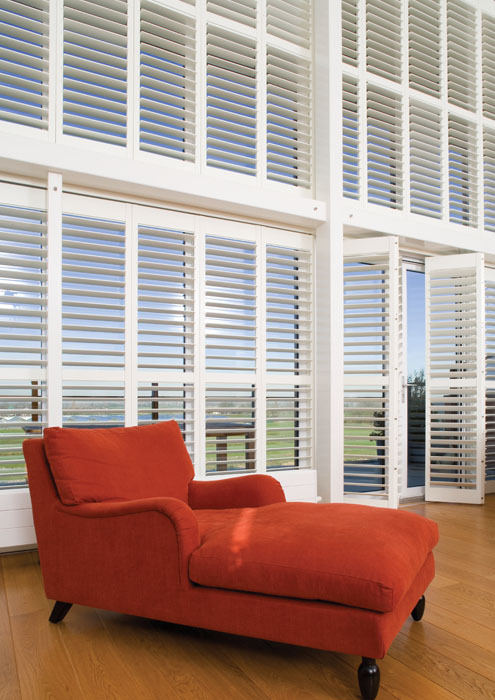 biowood Plus® Shutters are available in 20 paint colours and a wide range of louvre sizes, but the biggest benefit is the fact you can hinge 4 panels together to provide a shutter solution ideal for large windows and expanses with the hardwood panels keeping the weight of shutters down to help prevent bowing and warping. 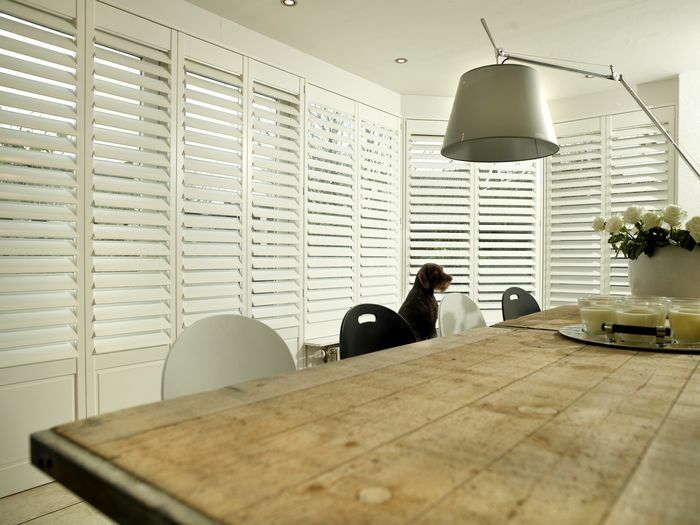 biowood Plus® Shutters come in a range of tilt rods; the rod that is fixed to all the louvres and enables them to be opened and closed at once, including offset tilt rods that can be placed to the left or right of the shutter panel, central tilt rods in the centre of the shutter panels and silent tilt rods that are integrated into the stile and therefore not visible from the inside. 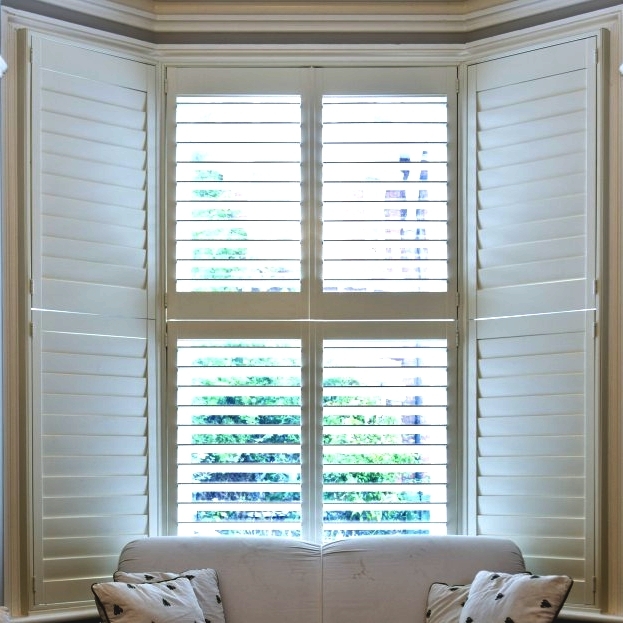 Our specialists measure the humidity of the buildings into which shutters are to be installed, and the timbers to be used are then dried and cured to match each individual building. 20 paint colors from which to select the perfect match for your home. 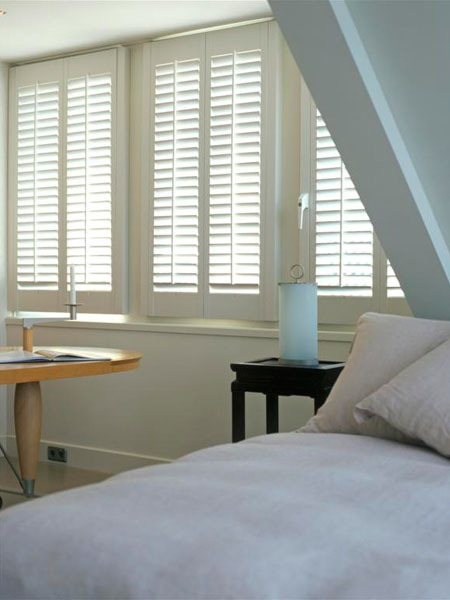 Everything about your biowood Plus® Plantation Shutters can be customised to your preference. Your choice of movement, colour, shape, hardware, and finish. It is also our most eco timber as its grown to full height in only 8 years and harvested like wheat. 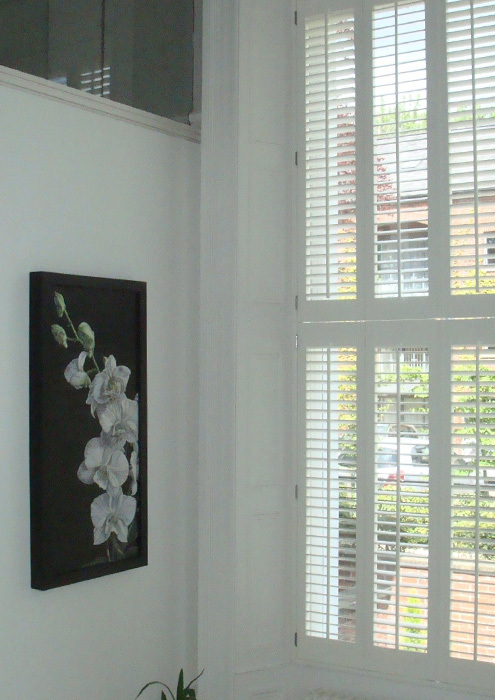 It is grown to make shutters thereby locking up carbon better than the Kyoto treaty does.